DESCRIPTION Introducing this well kept home nestled in Sundance. As you enter you'll first find the office to the left and the brightly lit living room to your right. Now making our way through the living room to the back of the home you'll find yourself in the rather open feeling kitchen. The kitchen features tons of storage thanks to the ample pantry as well as SS appliances. From here you can see the cozy family room, a perfect place to relax! Stepping out in to the yard you'll find yourself on the deck which leads to a stone patio space at the bottom of the stairs. Going back in and upstairs, you'll find the master bedroom with its own 5-pc ensuite. This level is completed with 3 additional bedrooms and a 4-pc bath. The lower level features a massive rec. room, an additional room, and a 2-pc bath. 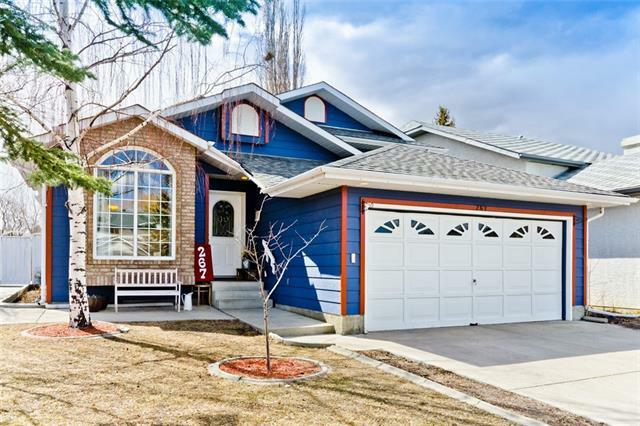 The home is located a short walk from Sundance Park/Lake and the Elementary. You'll also be a short drive from the shopping of Shawnessy Village and the Somerset LRT stop! Home for sale at 425 Sunlake RD Se Calgary, Alberts T2X 3J2. 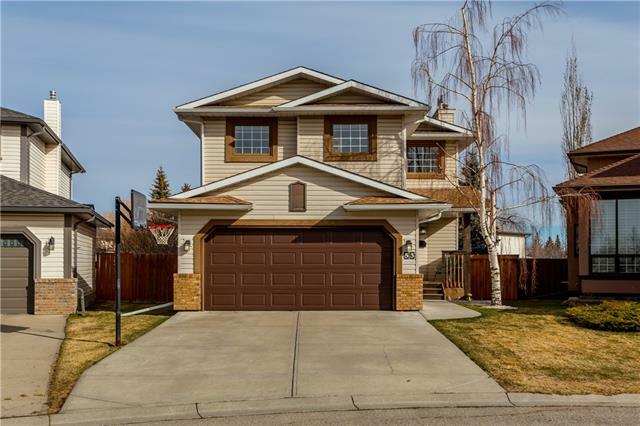 Description: The home at 425 Sunlake RD Se Calgary, Alberta T2X 3J2 with the MLS® Number C4236978 is currently listed at $500,000.